© FIA F3 Media Services. 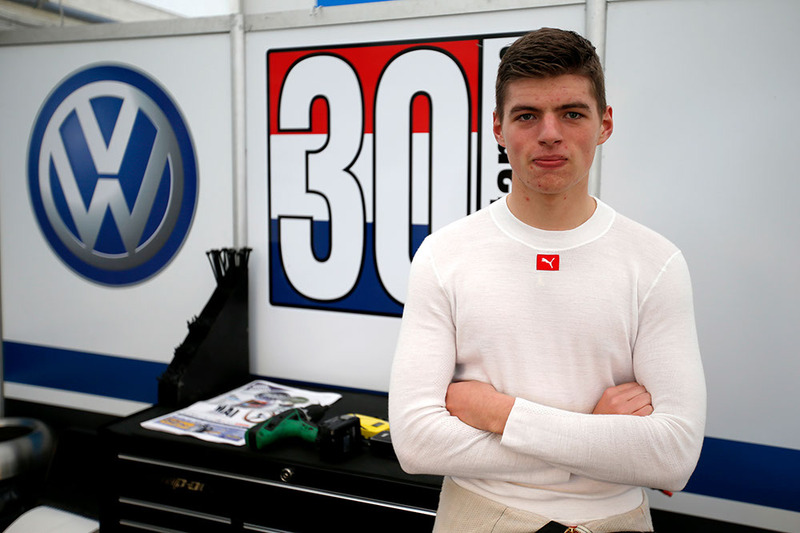 FIA European Formula 3 rookie Max Verstappen has added his name to the list of drivers set to take part in this year’s Zandvoort Masters. The 16-year-old will race with the Team Motopark squad for the annual Dutch special, switching briefly from his regular seat with van Amersfoort. The Motopark team are not without success. Having proven successful in German F3 and ADAC Formula Masters in previous years, the Oschersleben-based squad took the Teams’ Championship in the GP2 Series last year, where they ran cars for RUSSIAN TIME. Although van Amersfoort will be fielding two cars at the F3 classic, the seats were filled long before Verstappen secured his drive. There is also the added complication of the European Championship’s visit to Moscow Raceway for the seventh round of the series one week later, which prevents the FIA teams from sending cars to Zandvoort. Following the round at the Norisring at the end of the month, teams will immediately begin forwarding their machines to Russia in anticipation for the championship’s debut at the Moscow Raceway.